Problematic in-home wiring between telephone sockets in the home can cause interference to National Broadband Network (NBN) signals in fibre to the node households. This interference reduces signal quality to the modem, which in turn causes dropouts and slower speeds. NBNCo have undertaken a trial which found fixing the in-home cabling improved reliability reduced dropouts and improved attainable speeds by an average of 11 megabits per second. It currently costs $150 for households to have this problem fixed because it does not fall within the responsibility of either the NBN or the retail provider. Anne Stanley, Labor MP for Werriwa who is seeking reelection on May 18, says this wiring problem is estimated to impact one in five households which have fibre to the node connections. Ms Stanley has welcomed the announcement that a Shorten Labor Government is offering “a responsible plan to improve the National Broadband Network (NBN)’’. Under Labor’s plan, up to 2,900 households in Werriwa will benefit. “Under our plan, NBNCo will work with retail providers to fix these problems at no cost to the end user,’’ Ms Stanley said. NBN can remotely identify which homes are impacted and which are not. 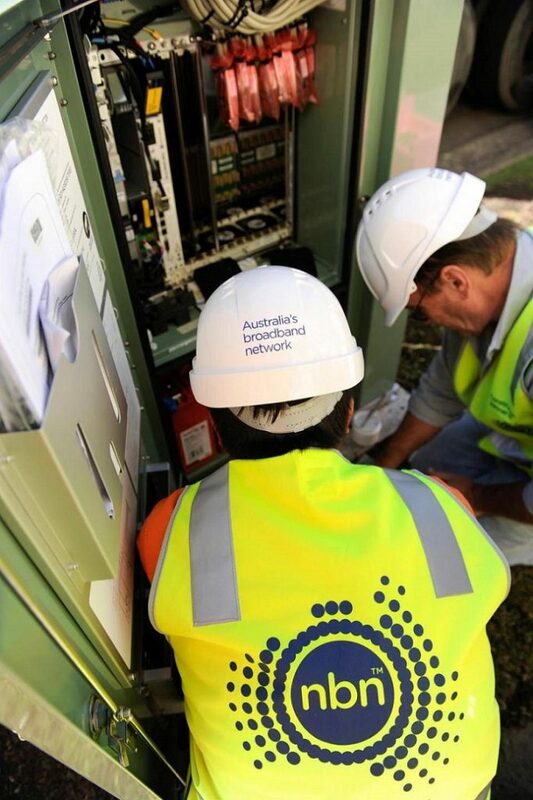 Under Labor’s plan, if a fibre to the node household is identified by NBNCo as having a problem, a technician will be offered to fix the problem at no cost, with the consumer’s consent. “This could benefit up to one in five households on fibre to the node, including up to 2,900 households in Werriwa,’’ Ms Stanley said. “Households in Werriwa deserve a network that is both affordable and reliable. “I have been working for the past three years to improve the poor speeds of the NBN in Werriwa.